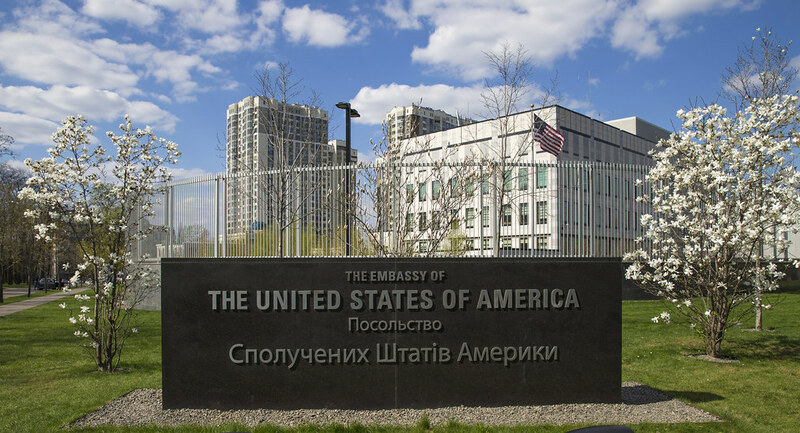 Subject to availability of funds, the Embassy will award small grants as described below to Ukrainian and U.S.-based non-governmental, not-for-profit organizations and individuals. Projects designed to support displaced Ukrainian universities, their faculty, students and staff, and the communities that they now serve. Participation of American educational experts is strongly encouraged. All the projects should highlight American-Ukrainian academic collaboration or advance Ukrainian educational goals by featuring significant American research, educational approaches, or lecturers. Collaborative, sustained projects and projects that include educational elements and outreach to underserved communities are preferred. Subject to availability of funds, individuals may apply for grants up to $8,000. Organizations may apply for grants up to $24,000. Ukrainian and U.S. citizens and registered non-profit, non-governmental organizations are eligible to apply. Third country organizations and individuals are not eligible. Program Goals and Objectives/Activities Plan: A clear overview of the program, as well as goals and objectives, should be indicated in the proposal. The Embassy Public Diplomacy Grants Committee will closely consider whether the overall objectives lead to improving reform goals in Ukraine. Applicants should describe what they propose to do and how they will do it. The proposed activities must directly relate to meeting the goals and objectives, and applicants should include information on how they will measure activities’ effectiveness. Proposals should have a clear monitoring and evaluation plan to ensure proper implementation of the program. The Grants Committee will evaluate the activities planned in terms of their relevance to the current situation and the program goals and objectives, the feasibility of the proposed activities, and their timeline for completion. Individual or Organizational Capacity: Applications must include a clear description of the project management structure and previous experience with similar programs. Beside information about the organization and/or individual, this section must also identify the proposed management structure and staffing plan for the proposed program. Applicants must demonstrate the ability and commitment to complete the program. Budget: Costs should be reasonable and realistic in relation to the program activities. Applicants are encouraged to provide as much detail as possible so that the committee may determine the extent to which the request represents an efficient use of U.S. government resources. The budget should be consistent with the narrative description of the program and should reflect the applicant’s understanding of the allowable cost principles established by Title 2 CFR 200.306 (part 230) on cost principles for non-profit organizations. Cost Sharing: Cost sharing is strongly encouraged; however, it is not a requirement of an application in response to this funding announcement. Application forms must be downloaded via given website.